Deal directly with the harp makers and you’ll be in good hands. The moment you call us, you tap straight into our expertise. Depending upon your query you can ask to speak to one of our harpists, talk to one of the master craftsmen or even to our artist. We can help you whether you’re a top professional or a complete beginner. While we can meet all your harp needs, we’re not so big that our customers remain anonymous. Many tell us how much they appreciate being made to feel like old friends, and this is borne out by our many loyal customers who come to us time and again. The real heartbeat of Pilgrim Harps is our workshop. Right from the start, when the wood is seasoned and marked out, and then as it moves through the various stages through to the finishing process, each harp is the creation of experienced hands. We enjoy creating harps that are as unique as their owners, and offer an extensive choice of finishes designed to bring out an instrument’s full natural beauty, while protecting it through many years of pleasure. We also offer elegant hand-painted decoration and hand-carving. 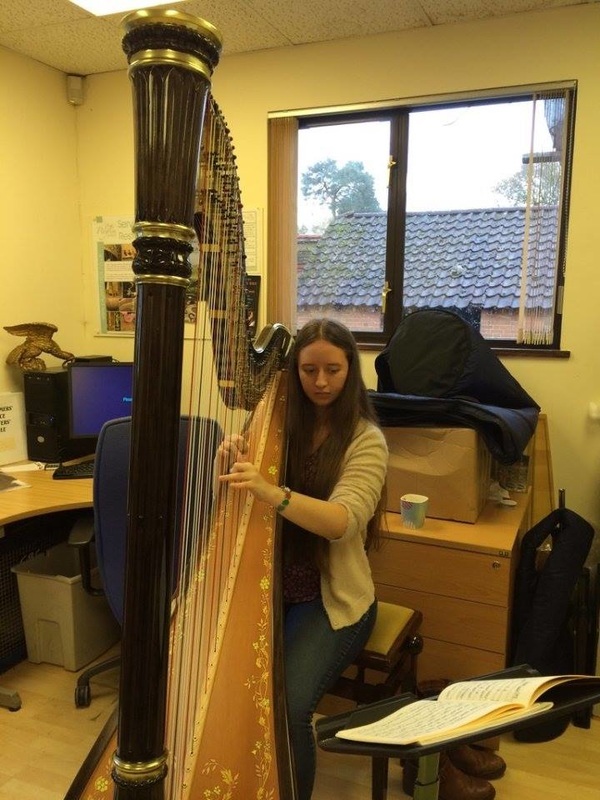 One of our great joys here at Pilgrim is the regular stream of letters, emails and phone calls expressing delight at receiving a new harp, or useful advice in choosing an appropriate piece of music or simply ordering a string. We often have our happy customers and new found musicians write into us. If you are not sure about whether to take up the harp or buy from us, take a look at just a tiny selection from our references (below) and see what you think! 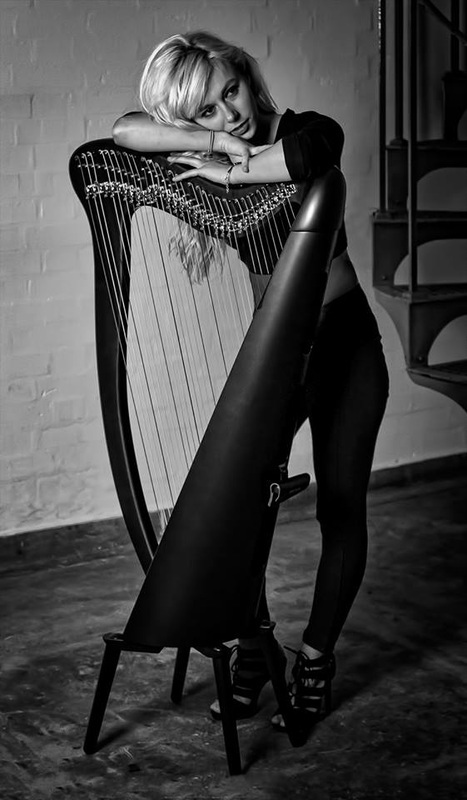 "I hired a Clarsach from you to start learning the harp in Jan 2013 before buying my own harp from you last summer. 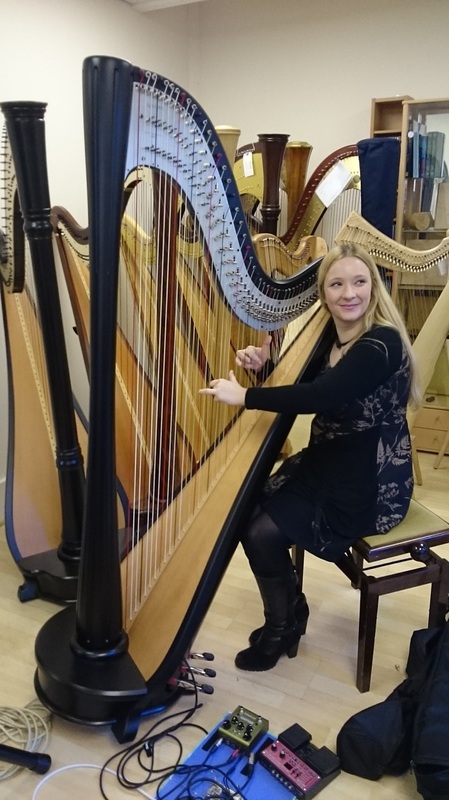 I wanted to let you know how much pleasure and enjoyment learning the harp has brought me so far, and that I was lucky enough to win first place in the All Britain Senior Harp competition over the weekend in Coatbridge, Glasgow. This means I'll be taking my harp Ireland for the All Ireland competition in August. I am just writing to say how pleased I am with my new harp, which looks, sounds, and feels lovely. Your expertise has created a really beautiful instrument, and it's great to have it personalized by the splendid carving of oak leaves and hedgehog. 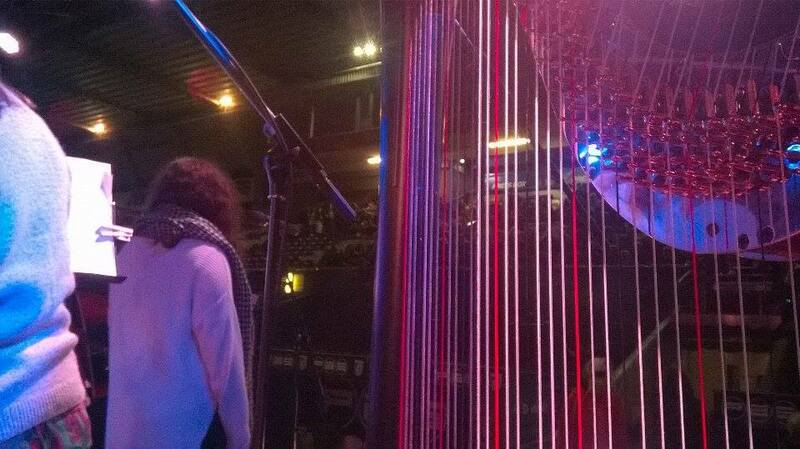 "The open day was great I loved the sparkly harps. 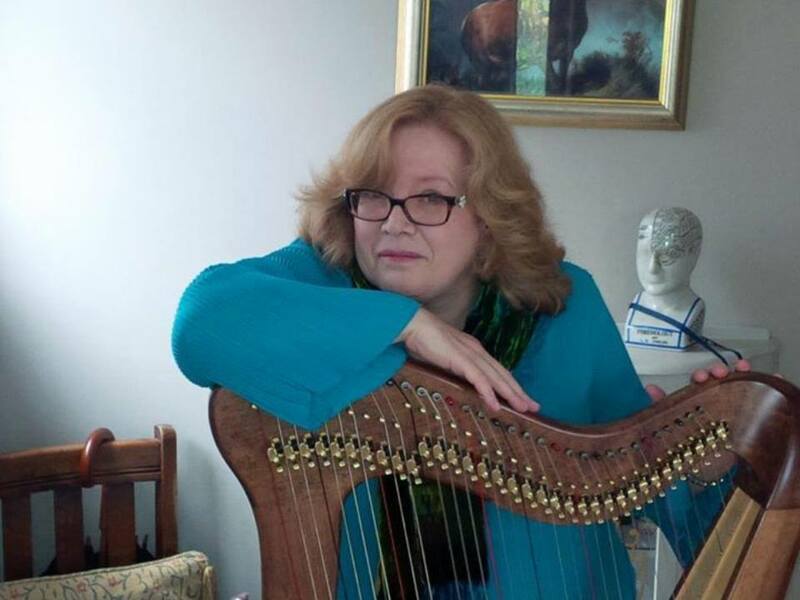 I enjoyed listening to Fran and her friends play the harp."